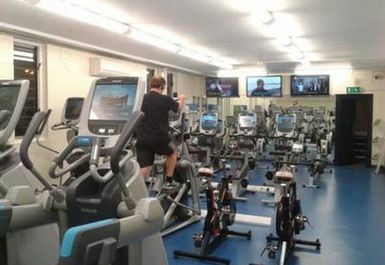 And get unlimited access to this gym and 1278 others. 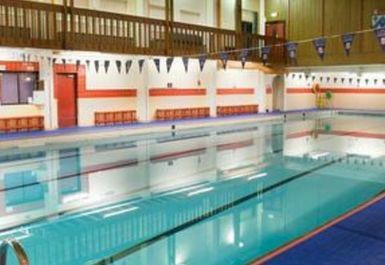 Situated within Clifton College's attractive and historic grounds are the modern facilities of Clifton College Sports Centre. 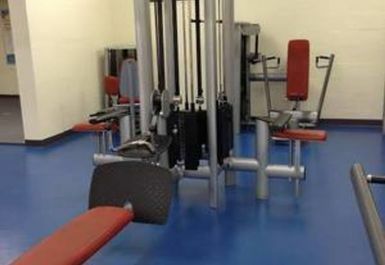 Sports and fitness equipment is continually updated and improved to offer the best possible facility at the best possible price. 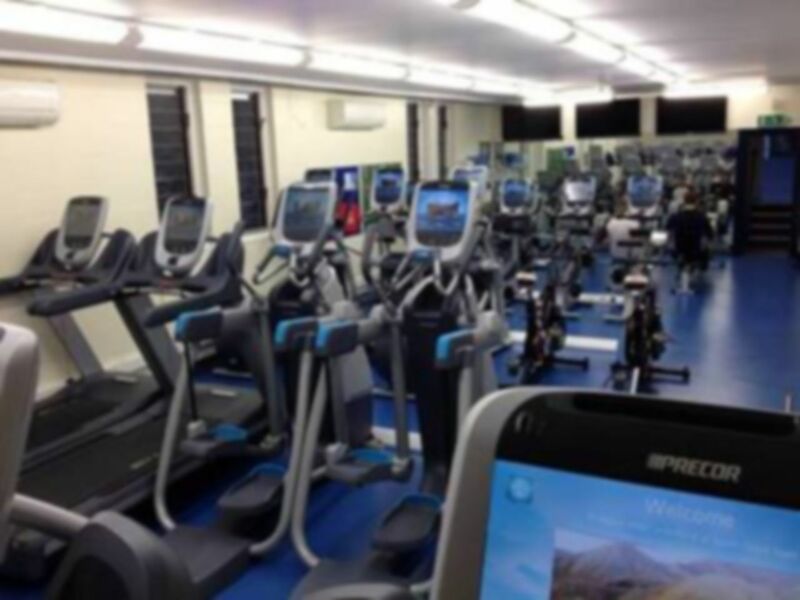 The 40-station Fitness Suite at the Clifton College Sports Centre offers carefully selected cardiovascular equipment, which include treadmills, cross trainers, spin bikes and rowing machines. The variety of options means you never have to wait around to use equipment. 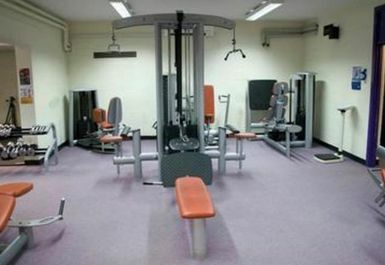 Their resistance training equipment boasts the lat pull-down, the leg press and many other machines. The gym also has a large selection of free weights, such as dumbbells and kettlebells. With a variety of medicine balls and Swiss balls on offer you can always be sure of a fully comprehensive workout. 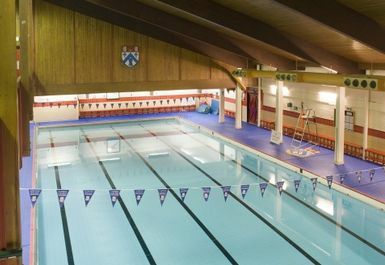 On top of all that there is a 25m swimming pool to practice your lengths or relax in after a vigorous gym session (Please note that opening ours for the swimming pool vary during term-time/holiday periods so please call in advance). 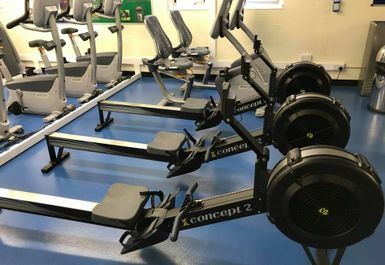 If you're interested in classes or making use of Clifton College Sports Centre's different rackets courts, make sure you enquire the friendly staff at the centre about these. Really helpful staff. Straight in to the gym, no problem!. Recommend 100%. Not a huge amount of resistance equipment, so I often have to wait. 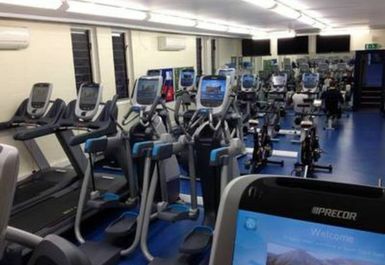 Only a small number of cardio bikes, steppers, etc. 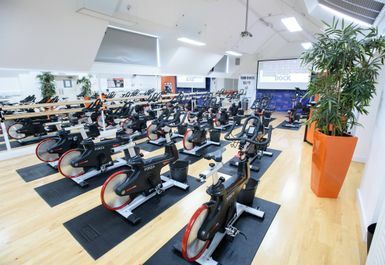 but the gym is quiet enough for that not to be a problem.The mat area is small, so when there is a personal trainer taking a class, you don't get a chance to use it. Small gym, so can get very busy, especially when a PT has a class in there. Nice little pool which is always quiet. Small gym and can get busy in the evenings. 3-4 each of all the cardio equipment. Not a lot of resistance machines, but there is a separate weights room. Nice pool which is always quiet. Hi Peter, thanks very much for your feedback. We're glad you enjoyed the facilities at Clifton College Sports Centre and we hope that your future experiences are just as good!